An effective call center application for startups. How much does Freshcaller cost ? 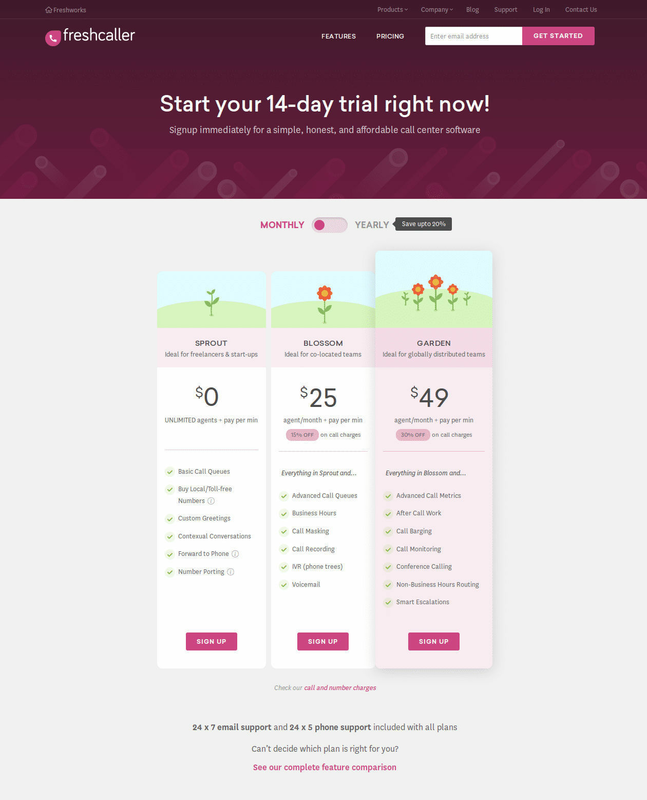 The pricing for Freshcaller starts at $19.0 per user per month. Freshcaller has 2 different plans such as - Blossom at $19.0 per user per month and Garden at $49.0 per user per month. 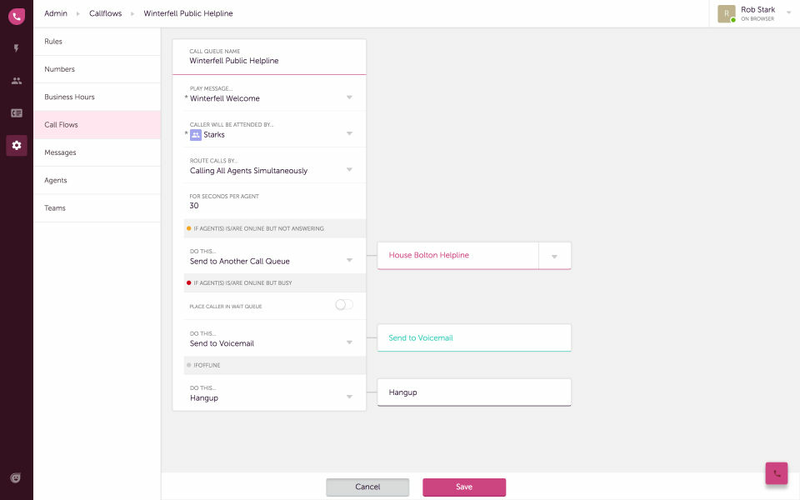 Freshcaller also offers a Free Plan with limited features. An awesome cloud-based call center. What are the best aspects of this product? 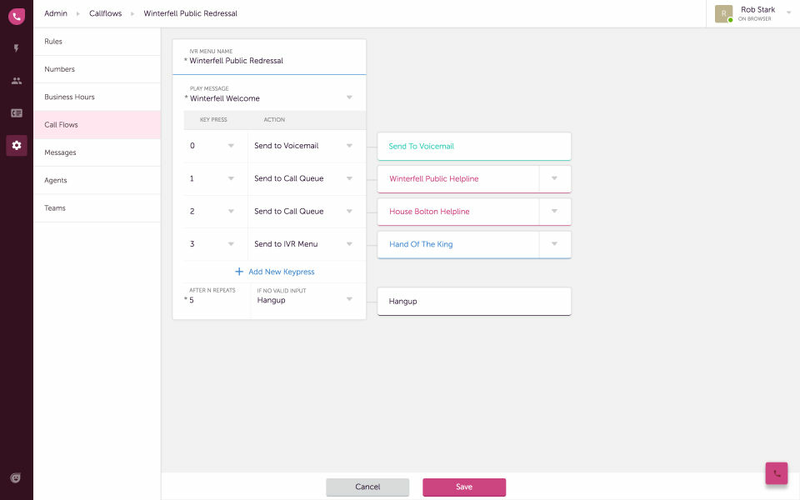 A phone contact tool that's easy to use. 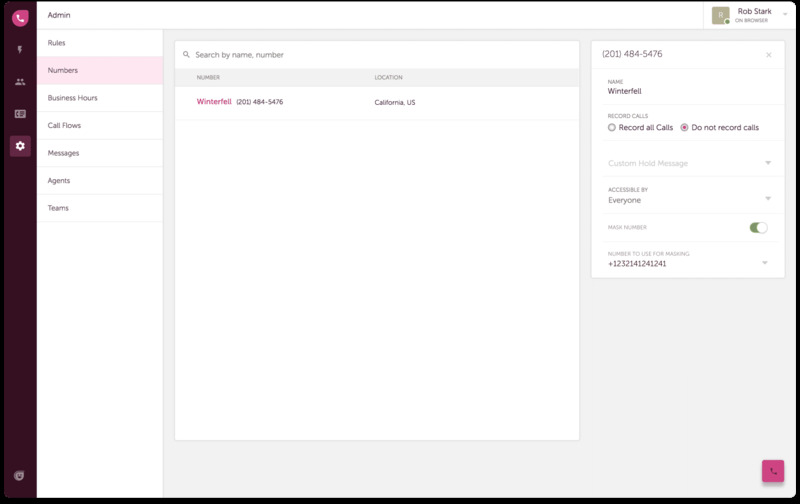 You can quickly manage calls with customers or clients. Very helpful when it comes to making client calls as well as contacting support. Its user interface is crisp and clean. Comes with a boatload of features. Managing this tool took little effort. What aspects are problematic or could work better? Nothing at all to hate with this tool. At times, dialing can be an issue due to its inability to connect. It doesn't happen always, but it can be noticeable when it does happen. I'm hoping they can repair this dilemma soon. I also want them to have more features such as wider integration to third party apps. What specific problems in your company were solved by this product? We're using it to call clients as well as for customer support. 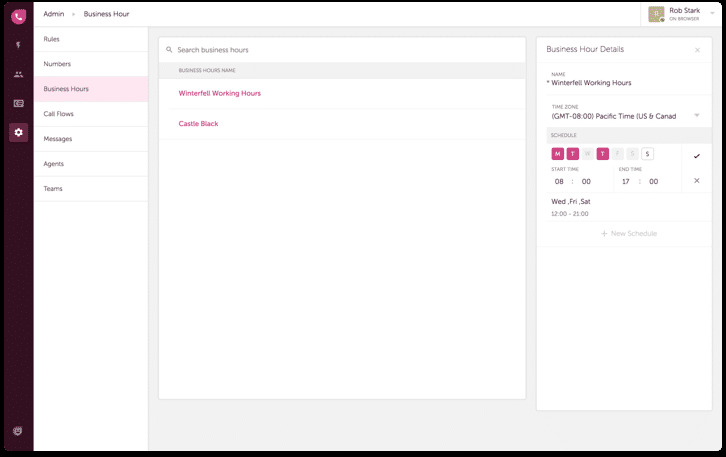 I get to access all my records and manage the calls made through the dashboard. I find the pricing to be reasonable. Its set of features are wonderful. I like how their customer support works and the services they're offering. Are you a current user of this product? A phone contact tool that does its job extremely well. 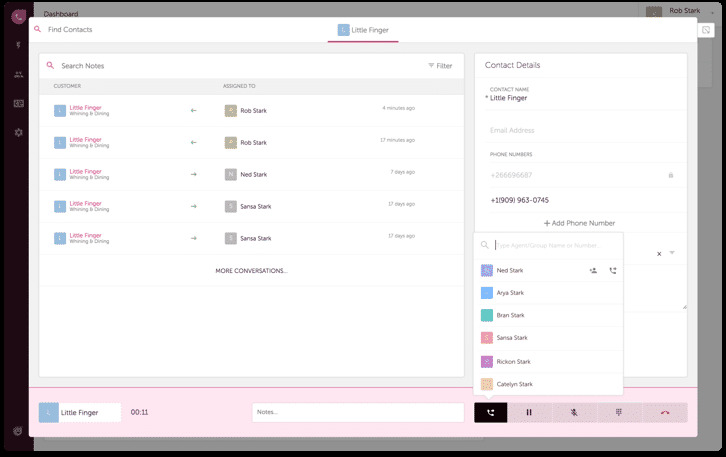 The tool can help you create contact channel for your clients. 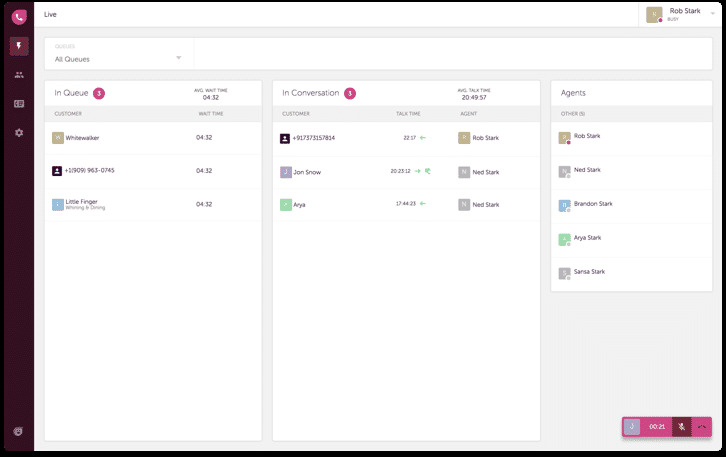 It can be in the form of a simple structure or it can converted into a complex and intelligent contact center that can cater to your team, units, and customers. Their UI is stunning. Plus it's user-friendly. It needs improvements when it comes to mobile device usage. We badly want it to integrat with chat platforms like Whatsapp. They should consider having an SMS feature of some sort. Other than that, there's nothing much to complain about. They just have to address those things. Having the abilty to interact with customers in a smart way. 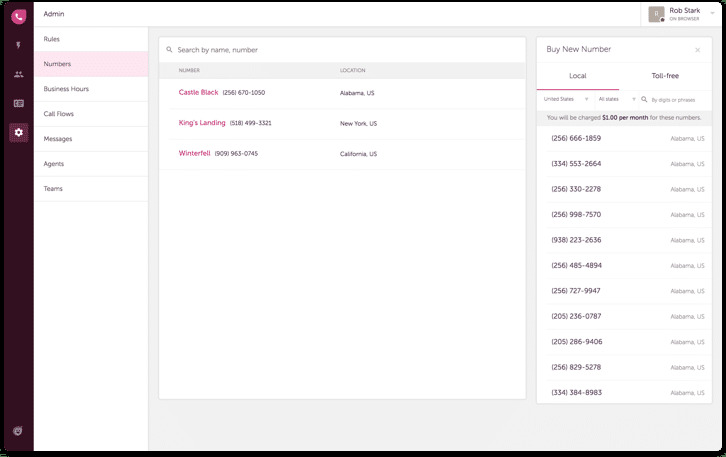 Being able to completely access calls by means of browsing through records. Finding a way to raise helpdesk tickets without compromising of complexity and efficiency. This tool does that job and will only continue to improve. 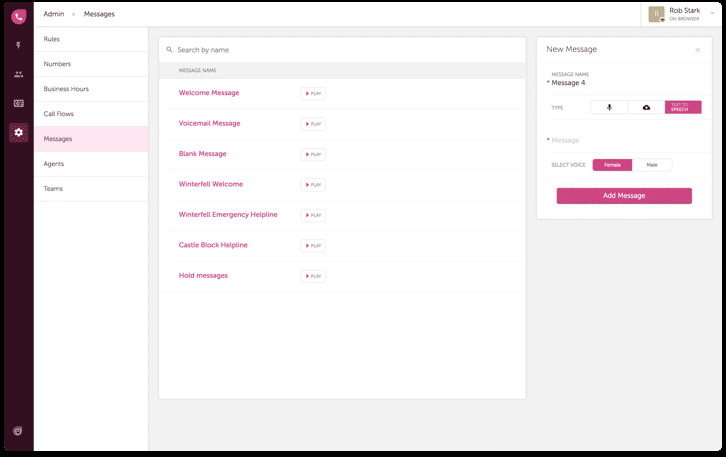 An amazing software for contact support and comes with a neat feature too! 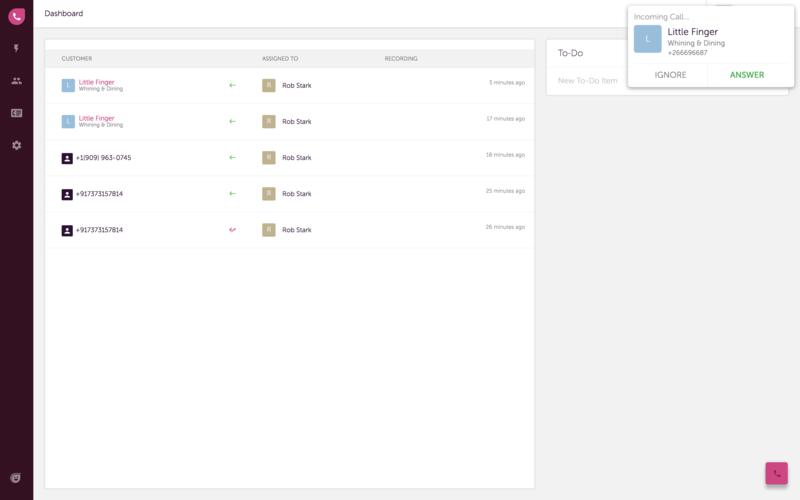 One thing that I favor with Freshcaller is that it everything that one needs in one desk. The dashboard looks stunning. It's a great software that can be utilized with customers. I love how this product works. The features are jaw-dropping. My company came away impressed using this exellent product. Only one dislike to mention. Currently, the availability of this software for other countries is very limited. I hope they gain traction and increase its number of users to other regions so they can appreciate everything that this software has to offer. I'm still amazed at how its features touched my very own soul. Our company is making use of this product completely to help our customers. We wanted to have a support system armed with a plethora of excellent features. At the same time, we were in need of a software with above-average customer support. Freshcaller offers a ton of good stuff. We can now reach out to customers for help regardless of time and place.